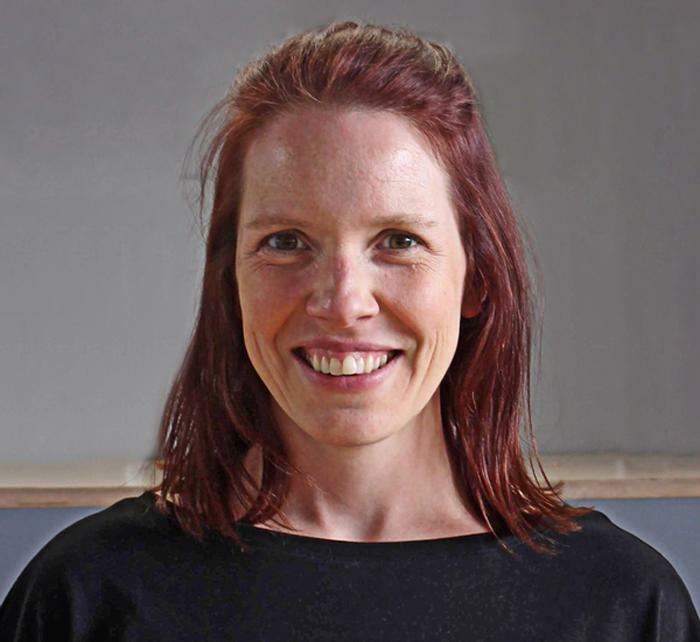 Edel Wigan, co-founder of aerial fitness operator Flying Fantastic, has revealed plans to take the concept outside of London for the first time. 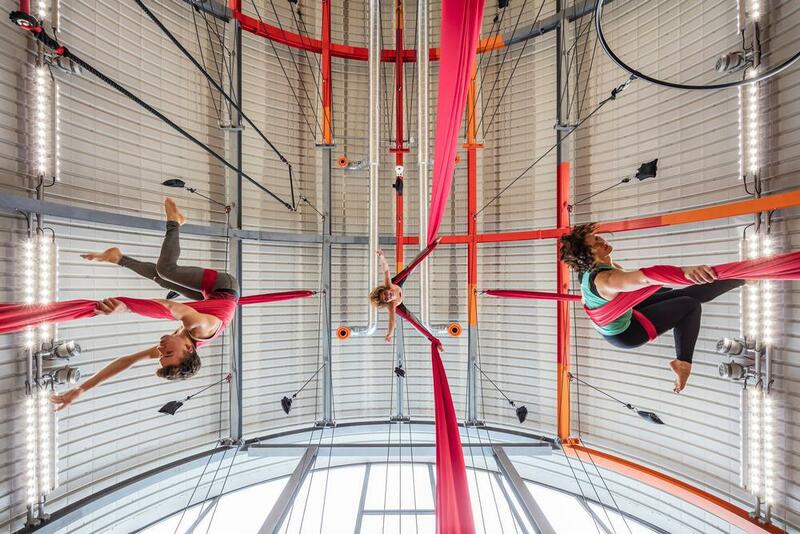 Described as "circus skills for ordinary people", Flying Fantastic offers upside-down yoga and static trapeze exercises using hoops, silks and ropes which are attached to the ceiling. The company currently has four locations in London – in Waterloo, Battersea, Wimbledon and Old Street – but has found expansion outside of the capital hard due to lack of instructors. "We're currently formalising a teacher training programme, because although there’s a pool of people with the right skills in London – thanks to the existence of a degree course for circus professionals and performers in the city – this isn’t the case outside the capital," Wigan told Health Club Management. "That has created a barrier to expansion." Wigan founded Flying Fantastic in 2010 with her husband Chris, after coming across the format in South America, where it has proven popular. "We moved to Buenos Aires, Argentina, in 2009 and found that it was very common to do circus classes as an alternative to the gym – there were about 50 schools in the city,” Wigan said. “It sounded difficult, but fun, so we gave a silks class a go and quickly became addicted. When the duo moved back to London for work a year later, they wanted to continue their newfound hobby, but couldn’t find anywhere offering drop-in classes, so they decided to introduce it to the city themselves. "We now want to take the concept far and wide and are also looking to sell franchises." For a full interview with Wigan, see Health Club Management August 2018 issue. Edel Wigan, co-founder of aerial fitness operator Flying Fantastic, has revealed plans to take the concept outside of London.